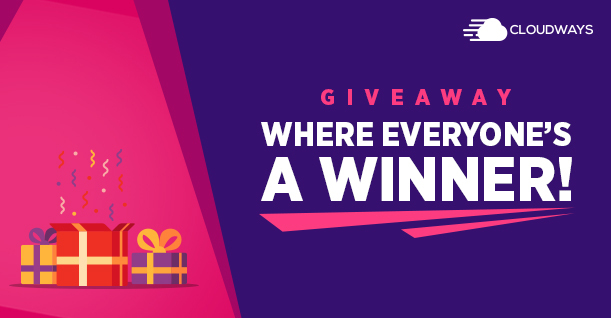 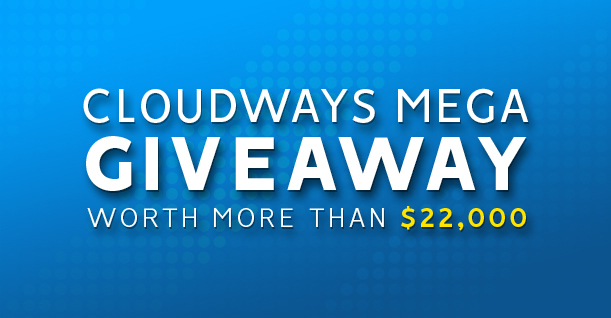 Cloudways Giveaway – Win $100 Hosting Credit for Your WordPress Website! WordPress Weekly News 043: WordPress 4.9, Envato introduces 300+ WordPress products and more! WordPress Weekly News 42: Plugin Banned For Cypto Mining! 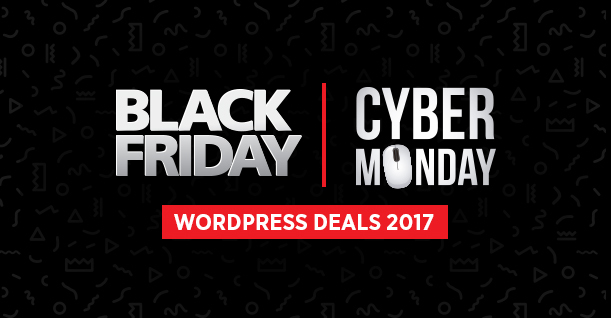 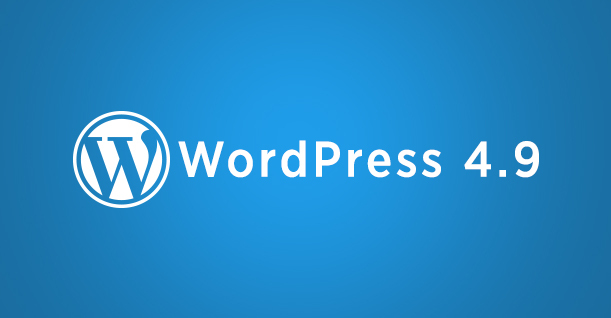 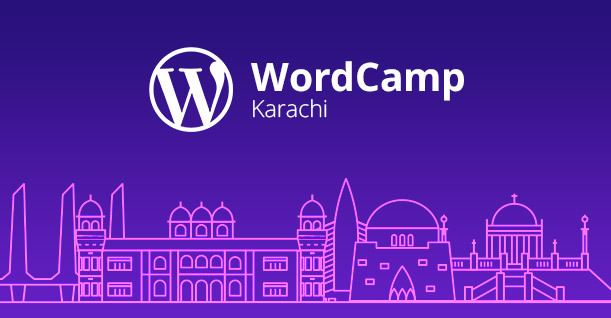 WordPress Weekly News 41: WordPress Vulnerability, Gutenber 1.6 and more! 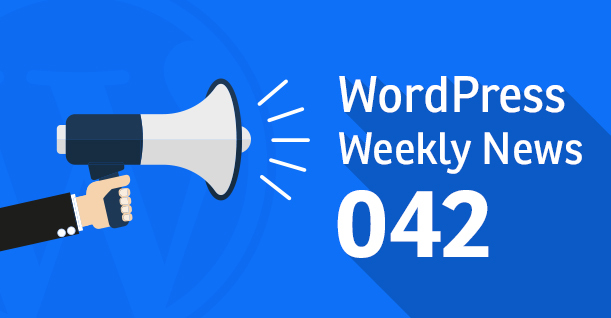 WordPress Weekly News 040: Patreon Now Support WordPress, WP Engine’s Digital Experience Platform and more!